Welcome to the eLearning module Engaging with Change. This module contains a 5 minute animation video to assist learners to understand the constant nature of change in health care, learn about common reactions to change, and simple actions we can take to become proactive participants in the change process.The video is designed to raise awareness and promote the importance of engaging with change in the workplace. identify simple actions that will assist you become a proactive participant to the change process. 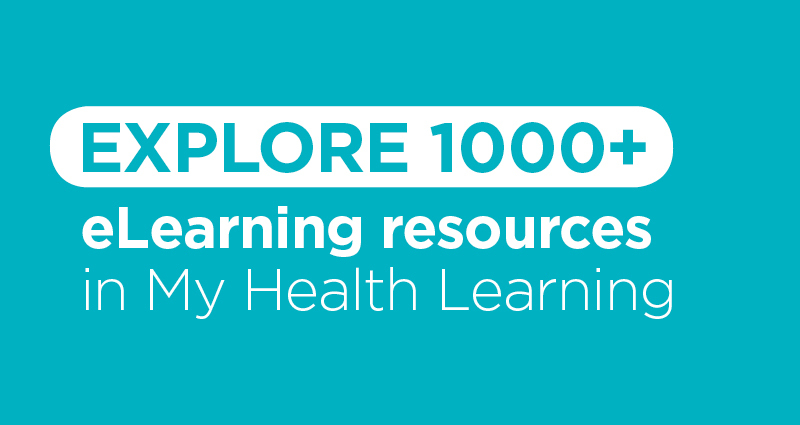 This module is designed for all NSW Health Staff and may qualify for up to 0.1 hours of Continuous Professional Development.